The Silent Install Builder is a great tool if you need to quickly install a set of software on a multiple computers. 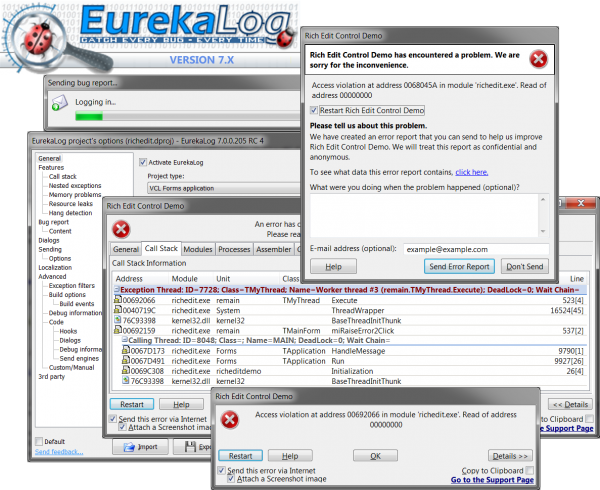 The Silent Install Builder allows you to easily install multiple programs with one click. 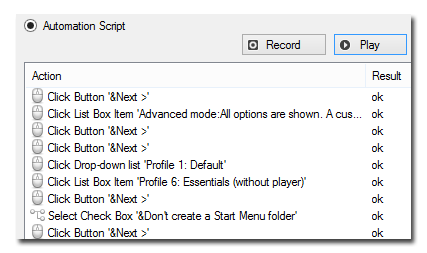 You can create a setup package that contains multiple application installers. To install these applications, simply run the package. Programs will be installed automatically in background mode (silently). 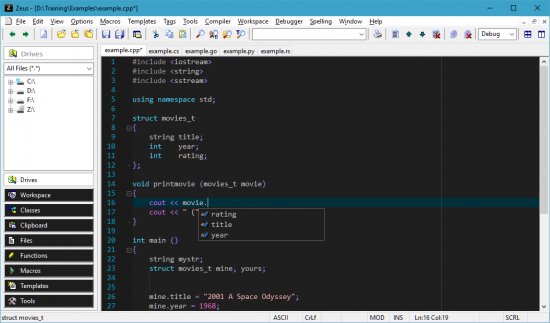 Zeus is an IDE designed for the Windows platform and comes pre-configured for several popular languages like C#, Go, Lua, Rust and Python just to name a few. 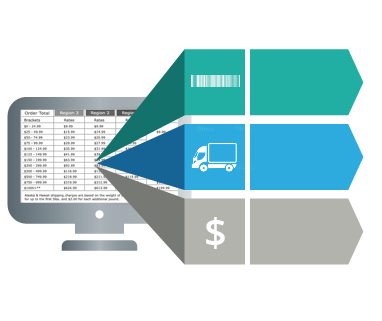 Being highly configurable, with minimal effort it can be made to work with almost any programming tool or programming language. Zeus is fast starting, fast loading, fully scriptable and specifically designed for the task of programming, making it the perfect tool to improve productivity when writing code. But don't take our word for it, instead read what other Zeus users have to say or better still, test drive Zeus for yourself. We'd love to get your feedback. 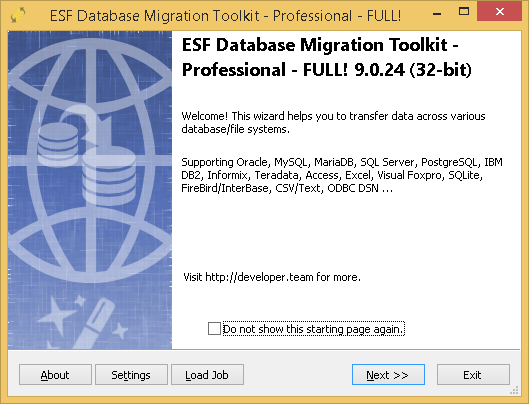 This toolkit dramatically cuts the effort, cost, and risk of migrating to/from any of the following database formats: Oracle, MySQL, MariaDB, SQL Server, PostgreSQL, IBM DB2, IBM Informix, InterSystems Caché, Teradata, Visual Foxpro, SQLite, FireBird, InterBase, Microsoft Access, Microsoft Excel, Paradox, Lotus, dBase, CSV/Text and transfer any ODBC DSN data source to them. If you purchase Delphi, C++Builder or RAD Studio 10.1 Berlin, you get access to the premium style packs for both VCL and FireMonkey that are part of our bonus pack. New in the 10.1 Berlin style packs is the addition of a dark copper style for both VCL and FireMonkey. 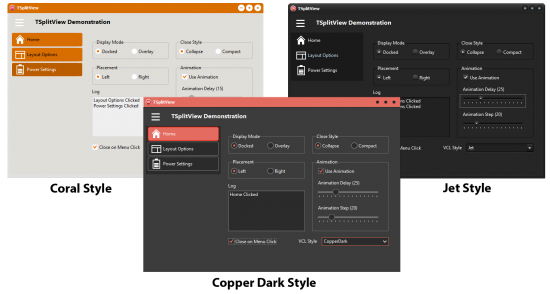 The Set of Native Delphi Components for Borland Delphi and Borland C++ Builder. 100% Source Code. 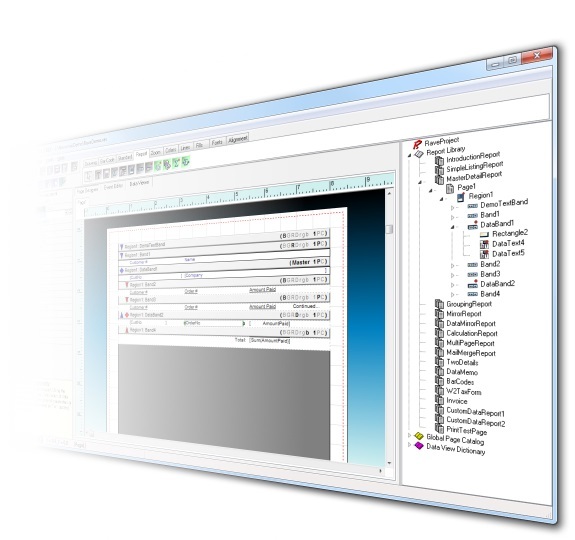 RX Library contains a large number of components, objects and routines for Borland Delphi with full source code. 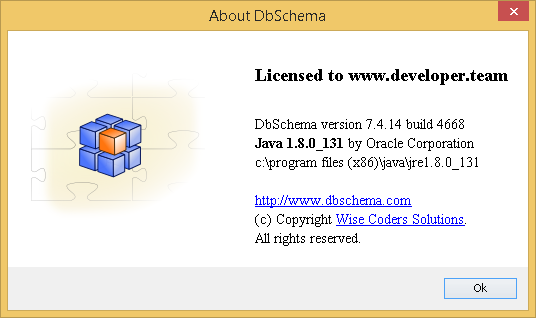 This library is compatible with Borland Delphi 7 - XE7. 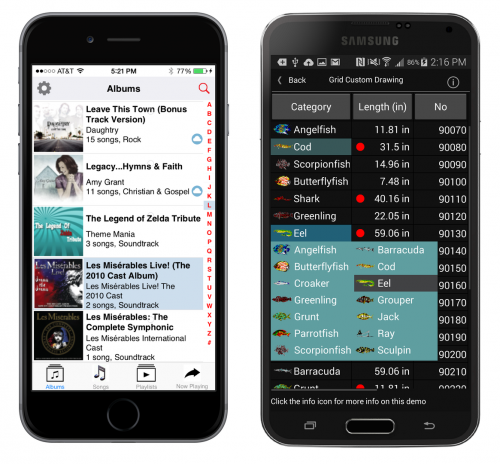 This collection includes over 50 native Delphi components. RX Library is a freeware product. Feel free to distribute the library as long as all files are unmodified and kept together. The authors disclaim all warranties as to this software, whether express or implied, including without limitation any implied warranties of merchantability or fitness for a particular purpose. Use under your own responsibility, but comments (even critique) in English (or in Russian) are welcome.